Light novel spin off of popular series Gintama. 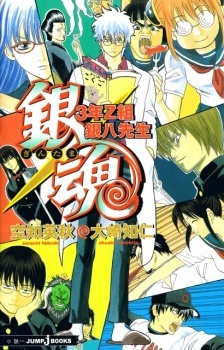 Mainly about school life played by the main series characters. Story line evolves around class 3-Z's students and their wacky homeroom teacher Ginpachi-sensei.